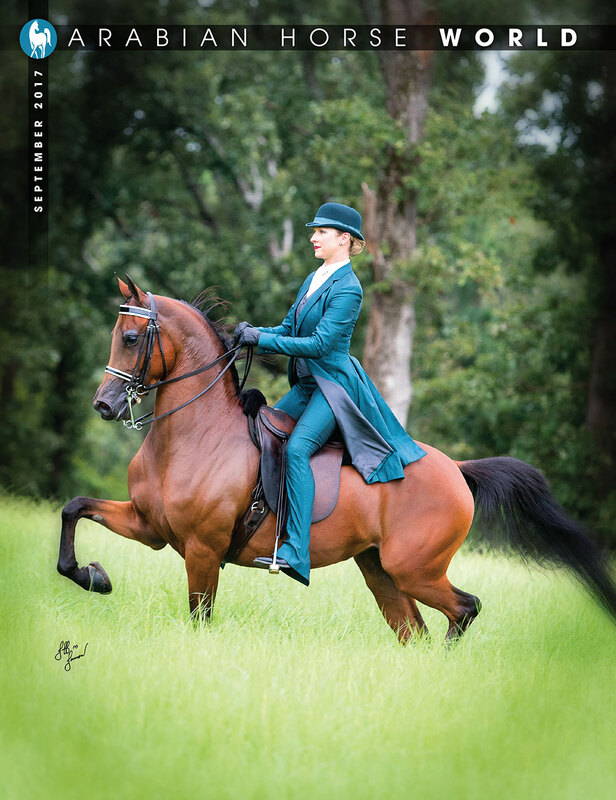 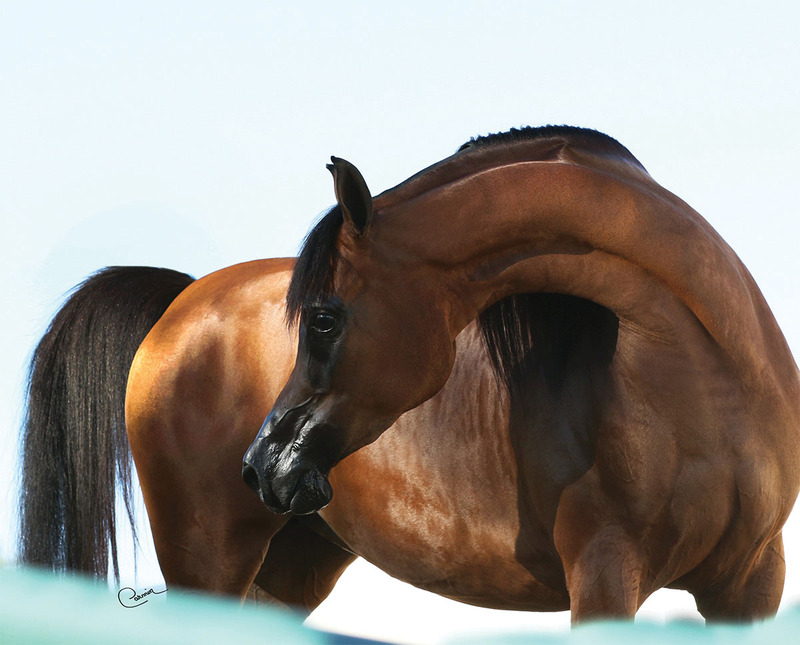 (Afires Heir x DD My Dance), 2011 mare, owned by Lindsay O’Reilly French, trained by Oak Haven Farms, Bullard, Texas. 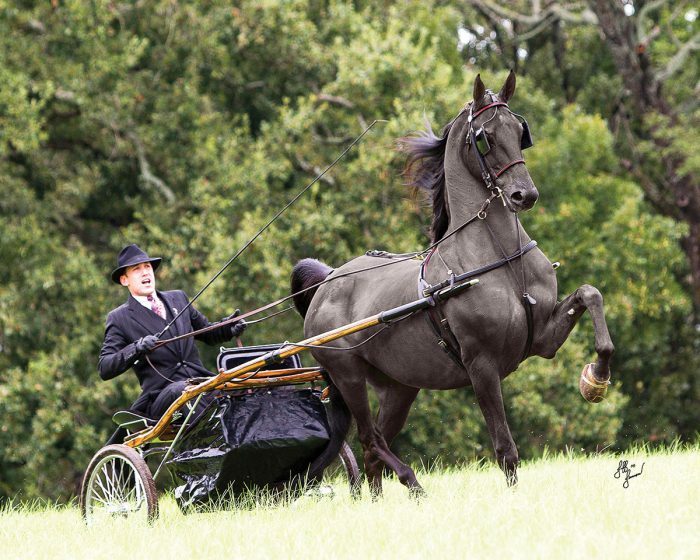 Photo by Jeff Janson. 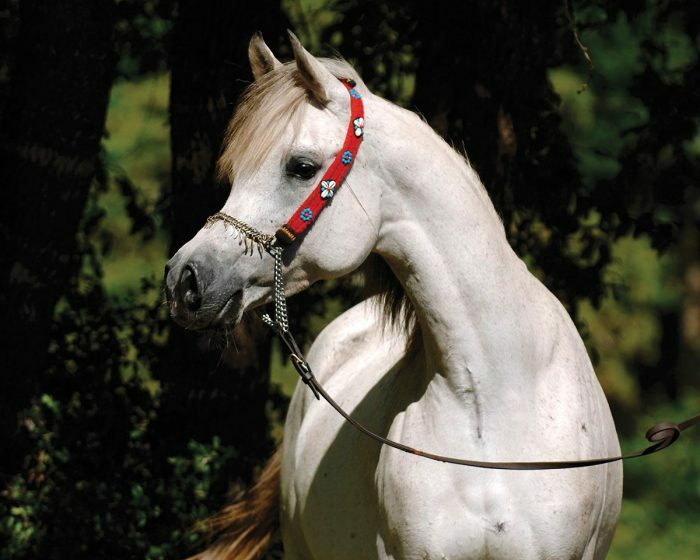 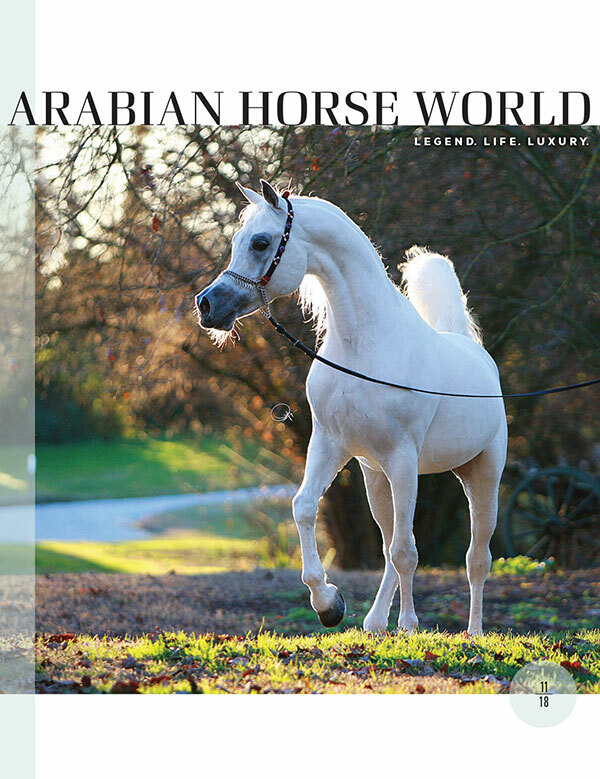 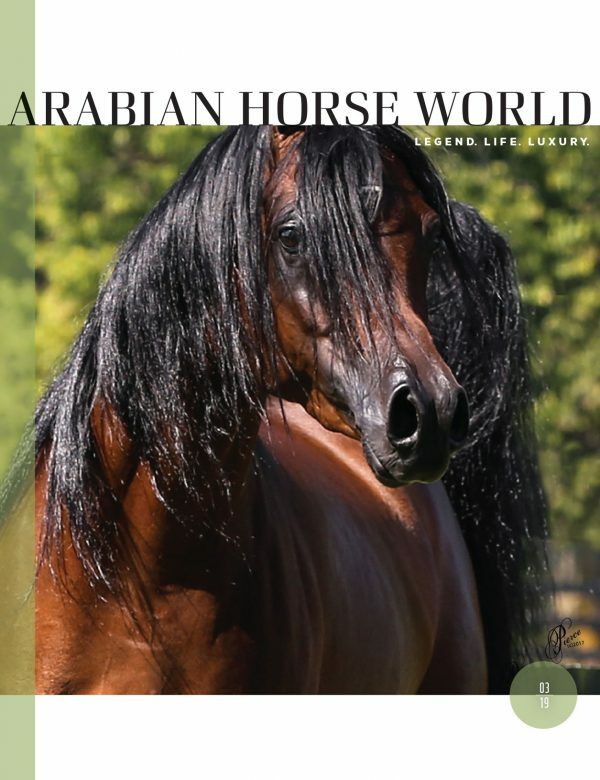 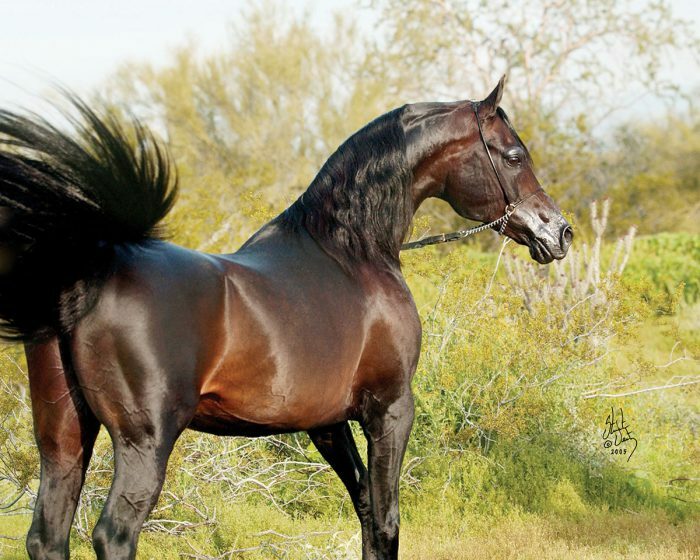 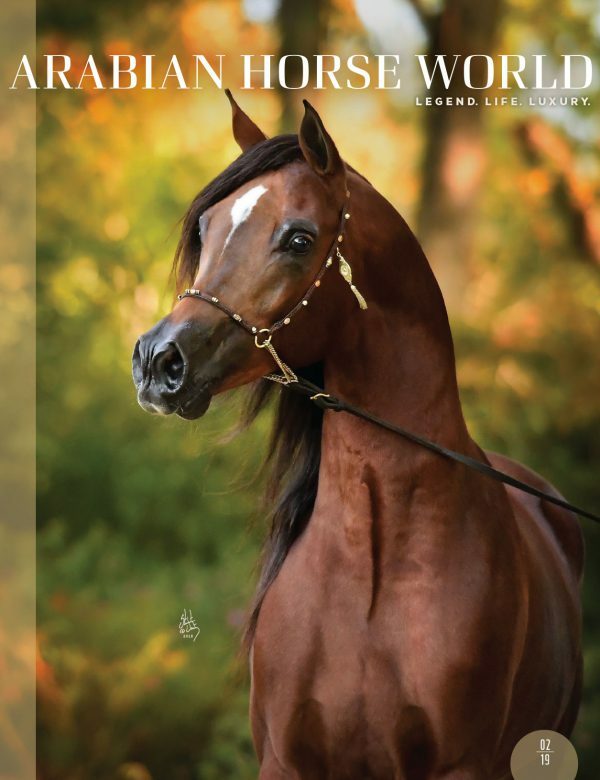 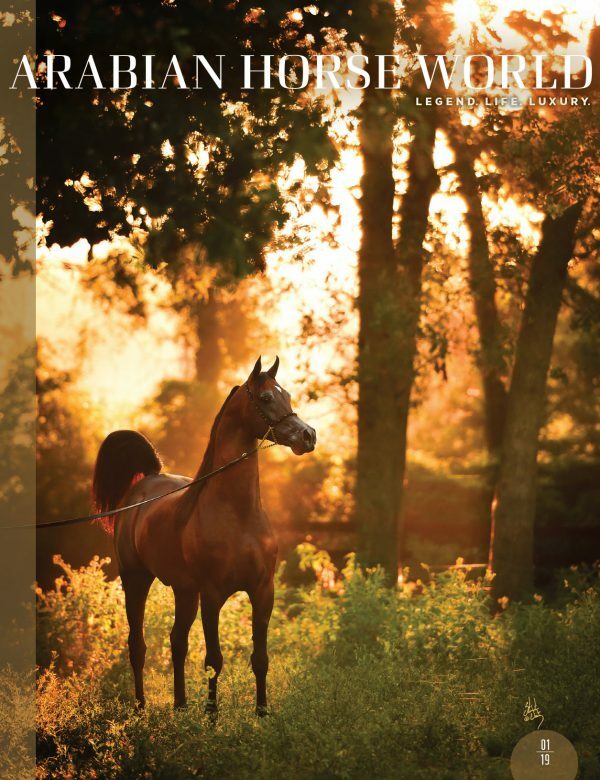 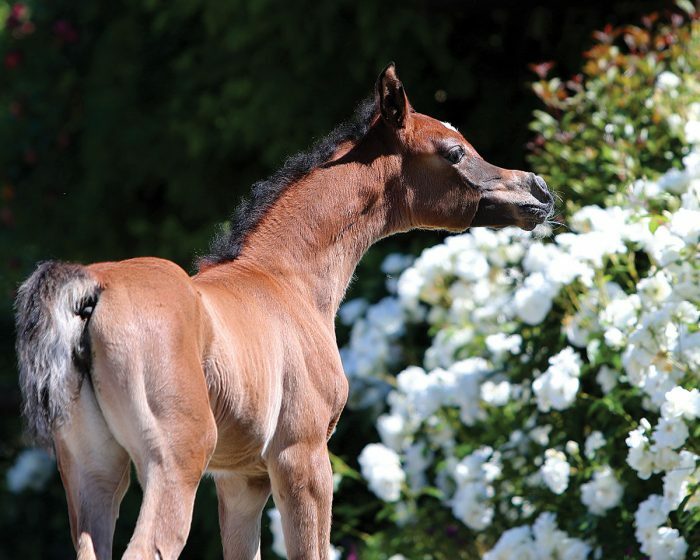 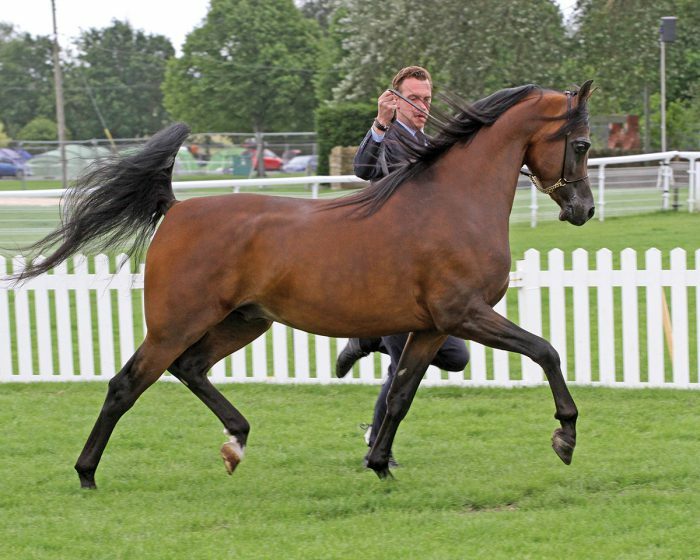 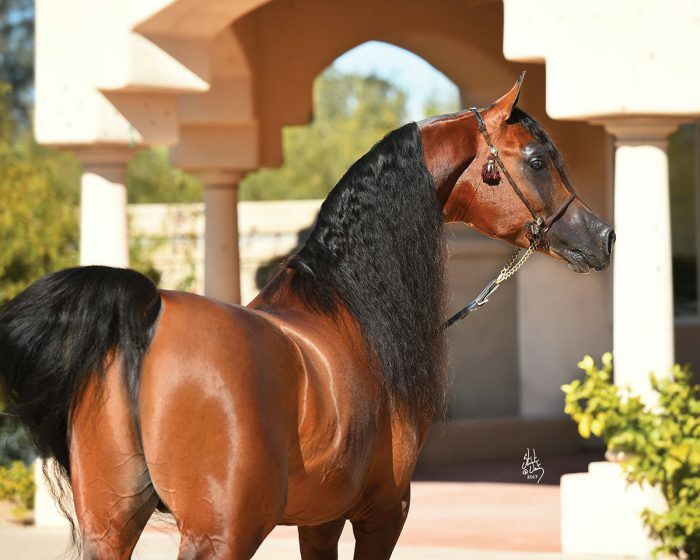 Arabian horses have a way of weaving themselves into the fabric of the families who love them. 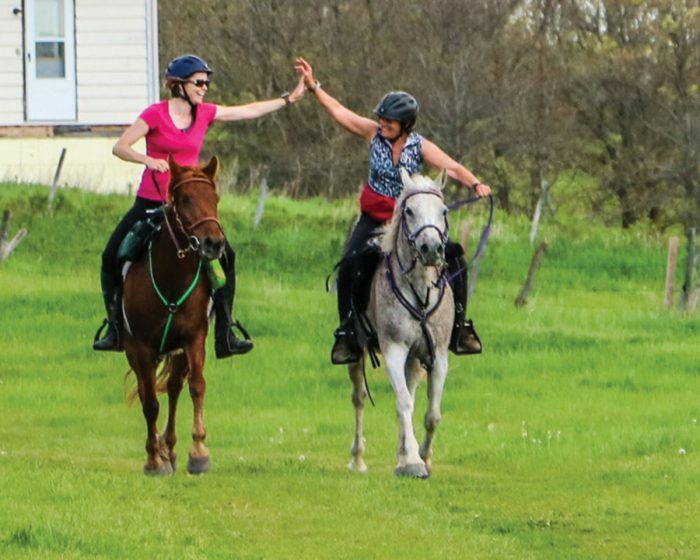 And when the right family comes along, a special alchemy occurs. 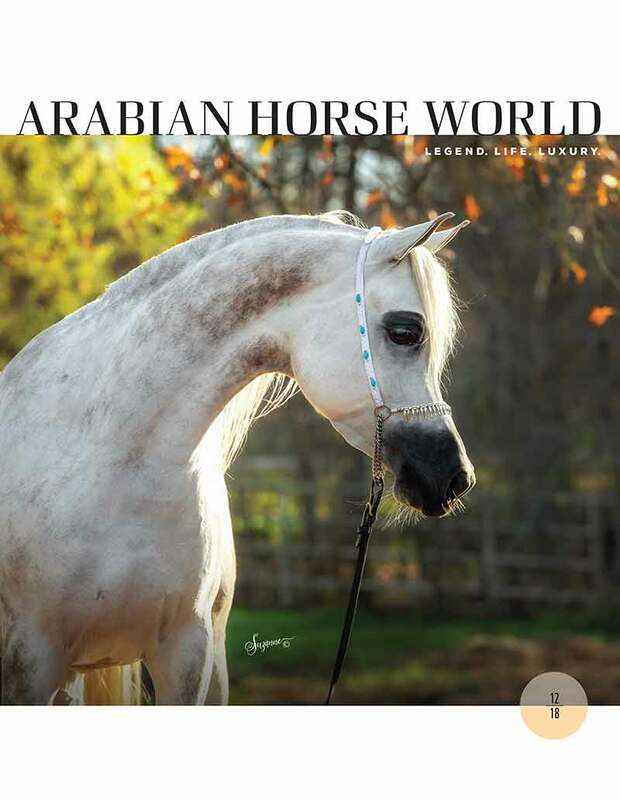 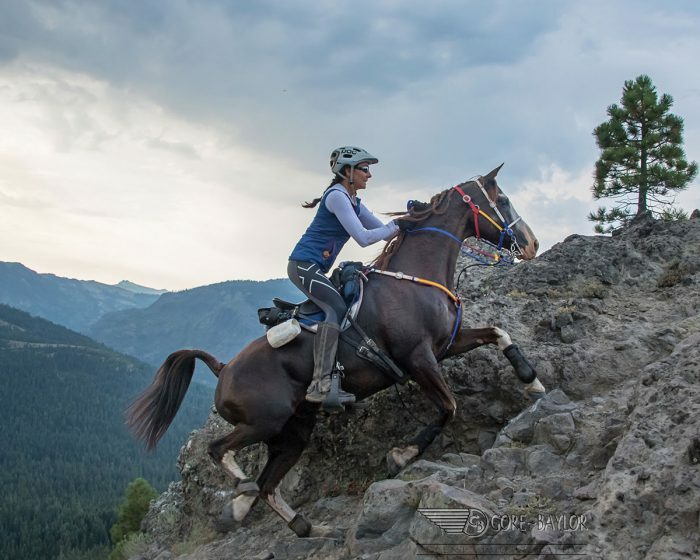 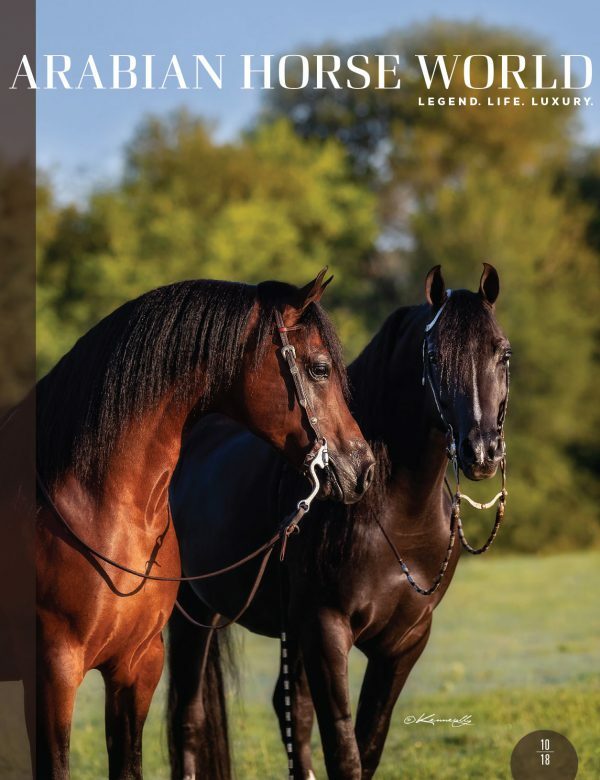 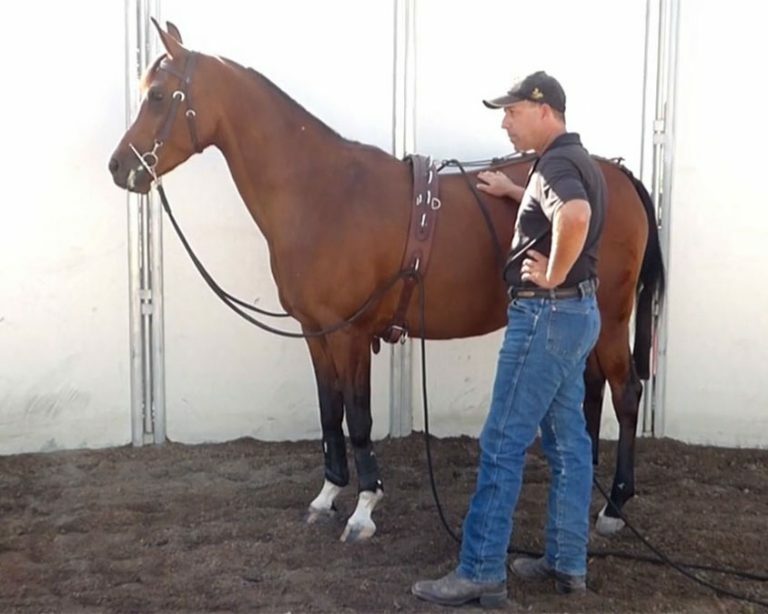 The Krohn family’s multi-generational passion for Arabian horses has created an extraordinarily successful family business from humble beginnings, and they may just be getting started.